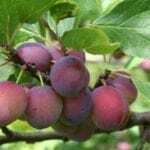 We all know the importance of pruning shrubs and trees. This process not only enhances the appearance of these plants but also fixes damaged areas and keeps them from growing out of control. 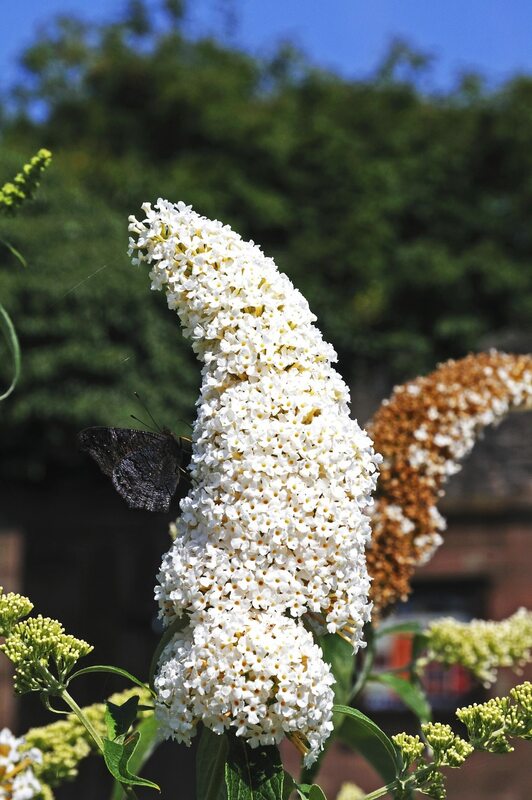 And while it has been said that improper pruning practices result in weakened or damaged plants, this is not the case with the ever-popular butterfly bush. Pruning butterfly bushes is easy. These shrubs are extremely hardy and adaptable. Unlike most pruning guidelines, there is no surefire technique on how to prune a butterfly bush. However, as with most shrubs and trees, it is always a good idea to remove any broken, dead, or diseased limbs by cutting them at the point of origin. 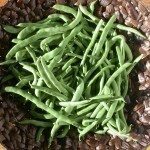 Most people prefer to cut back the entire shrub to within a foot or two from the ground, which actually allows it to become more manageable. Without pruning, the butterfly bush may become a bit unruly. As with knowing how to prune a butterfly bush, when to prune a butterfly bush is another aspect of pruning for which there are no absolutes. In fact, butterfly bush pruning can take place just about any time of the year. 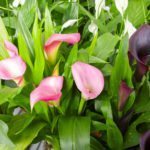 However, certain pruning techniques will help promote more vigorous growth and healthier blooms. Generally, most butterfly bush pruning should take place during the winter months, in warmer climates, while the plant is dormant. However, the butterfly bush can also be pruned in the spring with no ill effects. Just make sure you wait until the threat of frost has passed. 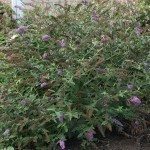 Keep in mind that butterfly bush pruning may require an additional layer of mulch around the bush for insulation, especially in colder climates. In warmer areas, this is not necessary, other than for aesthetic purposes, as the butterfly bush usually remains green. Those choosing to prune during the spring, or even summer, need not worry too much, as these shrubs can handle stress well and will come back stronger than ever. In fact, butterfly bushes grow quickly and respond well to pruning. New growth and blooms should reappear within weeks of pruning butterfly bushes. If you want to keep the butterfly bush looking its best, including newly transplanted bushes, a simple trimming may be just what the doctor ordered. When trimming a butterfly bush, try cutting back the lateral branches to help train the shrub to grow into a desired shape or keep it within a specific area. This will also help with filling in unsightly areas of the butterfly bush. Remember, there is no right or wrong way to pruning butterfly bushes. Typically, cutting back the entire plant is the most popular method for those seeking to learn how to prune a butterfly bush. However, trimming a butterfly bush whenever you want is another option. These amazing beauties will respond well regardless of how or when you decide to prune.